There’s an International Maple Syrup Institute that was founded in 1975. Canada supplies about 80% of the word’s maple syrup. Koreans usually prefer sap over syrup. 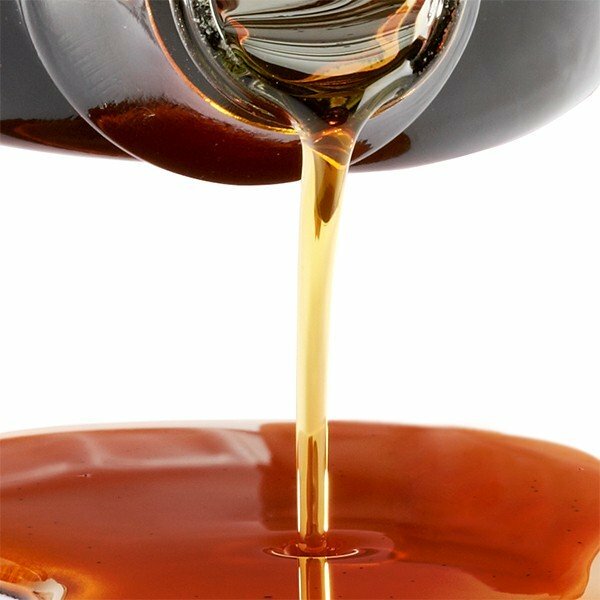 One gallon of maple syrup is made of 40 gallons of sap. Aunt Jemima and Mrs. Butterworth syrups aren’t considered authentic maple syrup because of all the high fructose corn syrup they contain.